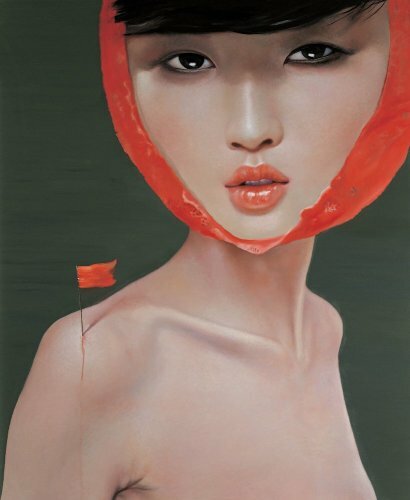 Easily recognised by his portrayal of beautiful women with exaggerated and disproportional features, Ling Jian’s models are characterised by elongated necks, almond-shaped eyes and moist reddish lips that remind viewers of models from a fashion magazine. 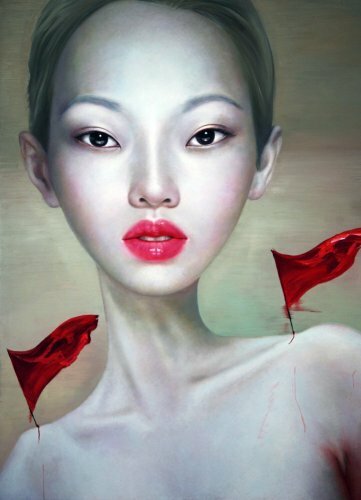 To Ling Jian, painting women reflects the evolution of the human race, as they are symbols of a particular era and environment and the manifestation of myriad personalities and lifestyles. 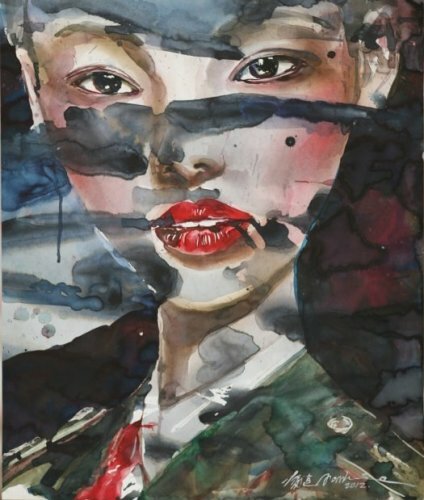 The women in his paintings are simply spiritual representations of the Chinese and their newfound complacency towards neo-nationalism, as well as towards their values and aesthetic perspectives. 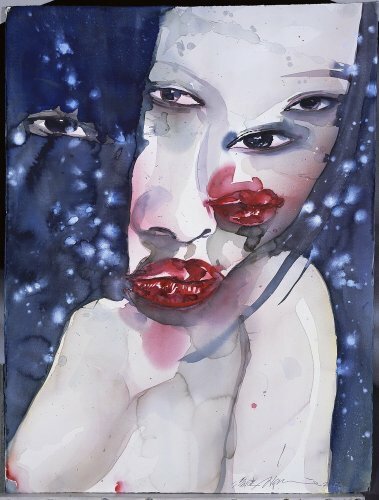 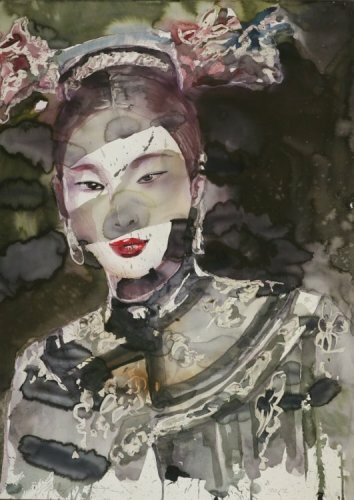 More recently, the artist has begun to explore his expressions through the medium of water colour to further portray the fragility of beauty, today’s concept of beauty and the changing identity of China in light of its economic development and mass consumption. 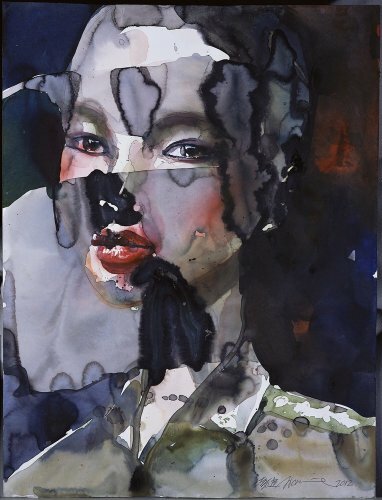 To him the process of applying water colour is like meditation that takes one into their own deep inner-world and reveals traces of one's heart.